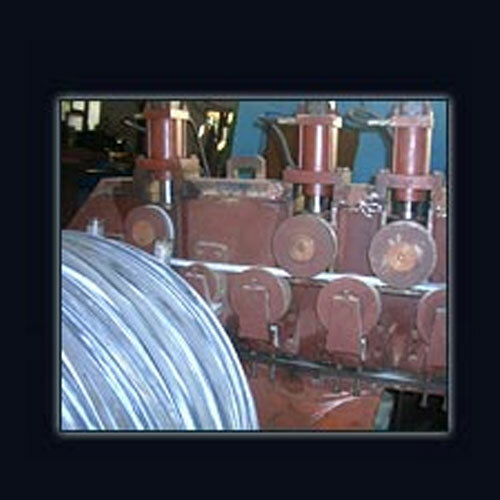 We offer a comprehensive range of wire rod payoffs, which are designed for high-speed coil applications. 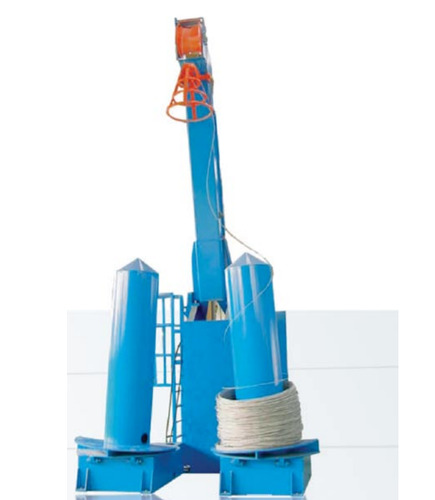 These wire rod payoffs are provided with pneumatically actuated feeds and portable operator station. 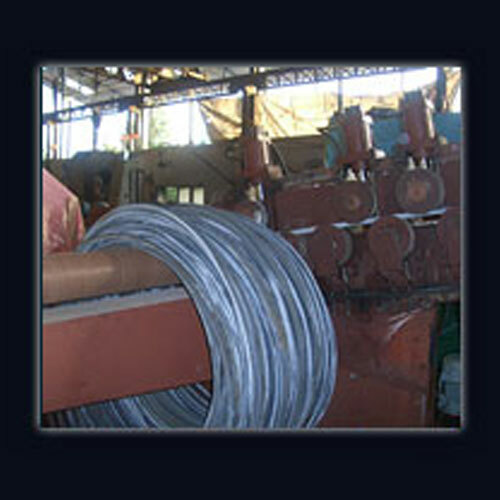 Besides, we also provide wire rod payoffs in customized specifications with options like full enclosure, cut off saw, double plane straighteners etc.